A collection of mainstream and obscure, lyrical yet powerful pieces for solo piano written by one of the most revered composers of the Romantic Era. An excerpt from the album notes written by Daniel Felsenfeld reads... "The fact that Chopin excelled at a form called “Impromptu”, and the fact that it was Chopin’s skill as an improviser which so entranced Georges Sand and consequently posterity is something of a game of opposites. No, the music you hear, the disc you hold, is full of dedicated and serious compositions so flawlessly rendered that they seem inevitable—in other words, like any virtuoso, Chopin, now and for eternity, makes it look easy." The button below will take you to iTunes to listen and have the option to buy the album. The CD is also available from CD Baby. Dont forget to come back to the site! 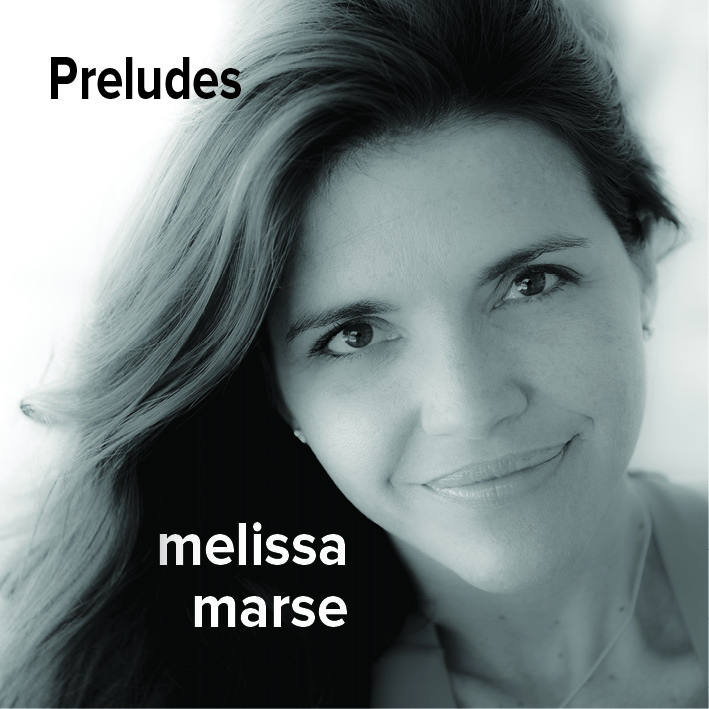 This album is an eclectic selection of short Preludes for solo piano written by a variety of classical composers. Here is an excerpt from the album notes.... "The poet T.S. Eliot, in his Four Quartets, quipped profoundly “…in my end is my beginning,” meaning—if one can hazard a guess—that arriving at the ending of something, a life or a work or a phase, one can be reborn, can grow. A set of preludes is on the surface a set of beginnings, but it is also, going a stride deeper, a set of calculated endings, of pregnant silences before the act or dance or piece begins." 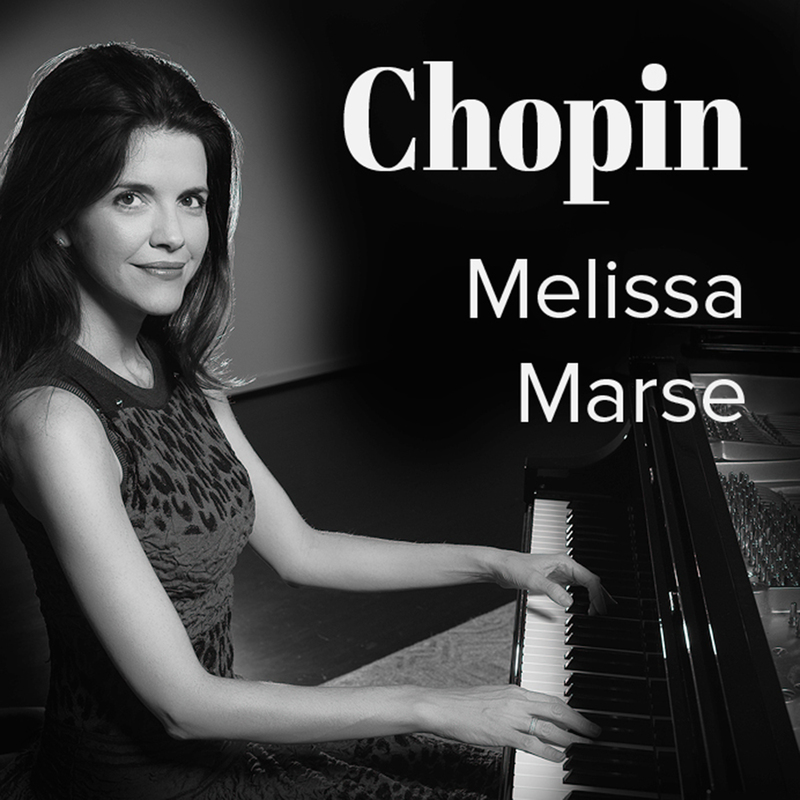 Marse's solo debut album features a collection of piano works by the quintessential French composer Claude Debussy. This collection of Debussy pieces was assembled in celebration of his 150th birthday. Marse reflects... "compiling, preparing, and performing this collection has inspired and perpetuated a process of reflection - both personally and musically. Within this album’s relatively accessible repertoire are a multitude of musical colors and pianistic techniques often labeled as impressionist, and at times neo-classicist. It was in the fourth grade upon detailed study of the second Arabesque with my teacher Betty Mallard that Debussy’s world was first fully revealed. Many of the pieces on this disc are found in that first Debussy book I received from her for Christmas that year. Little did I know this score would travel around the world- accompanying me through graduate school recitals, master classes, my own university studio. It still remains as a permanent fixture within my repertoire". "Thank you for visiting my website. I hope you have enjoyed it ..."